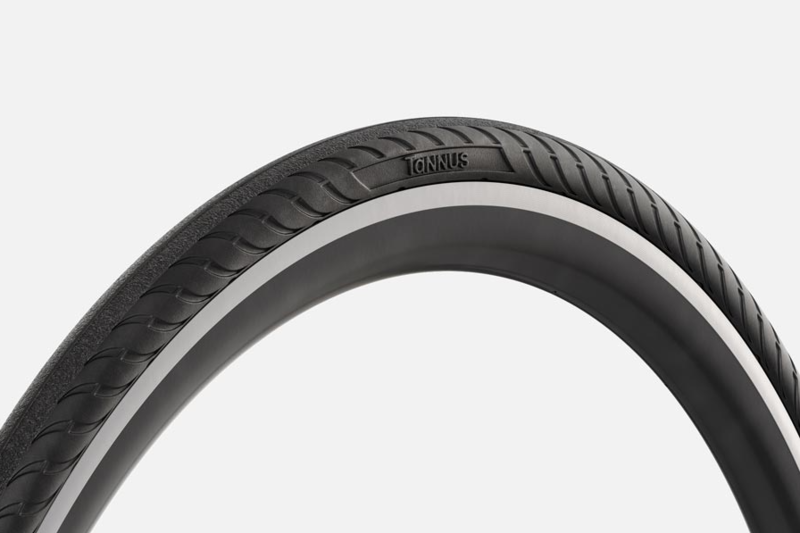 When we talk about airless tyres being the new big transition in cycling, we are really only talking about one brand; Tannus. Within the airless market they have proved that their Aither technology is far superior in terms of performance and handling than any other brand; including the likes of Schwalbe, NEXO and Ofo. Tannus’s aim has always been to engineer an airless tyre that can match the feeling, performance and handling of a pneumatic tyre and that they have done. The Cycle Show 2018 will see the pre-launch of the “Portal”, Tannus’s breakthrough tyre into the pneumatic market. Airless tyres can offer something pneumatics simply cannot, the total freedom to ride wherever you want, for as long as you want, without ever having to worry about getting a puncture. This feeling is totally unique to airless and is the main reason so many riders are choosing airless over pneumatics. 3. They will last longer than your bike….and you. 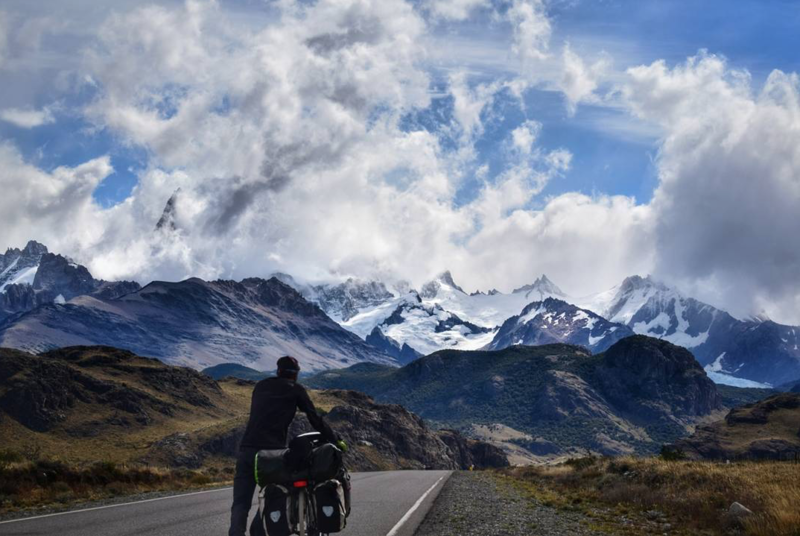 Tannus guarantee their tyres for a whopping 9000 km of 100% puncture free riding, with only 1.5mm of tread wear. To put this into context, that is like riding the infamous John O’Groats to Land’s End six and a half times or from the West to the East coast of the USA and back again. When you are covering some serious distance, weight plays a huge part. Not only are airless tyres lighter than your average pneumatic (eg. the Tannus 700 x 25C weights 161g lighter than the Schwalbe Marathon Plus), but there is no need for a pump, spare tubes, spare tyres or puncture repair kits. That is a lot of weight saved. 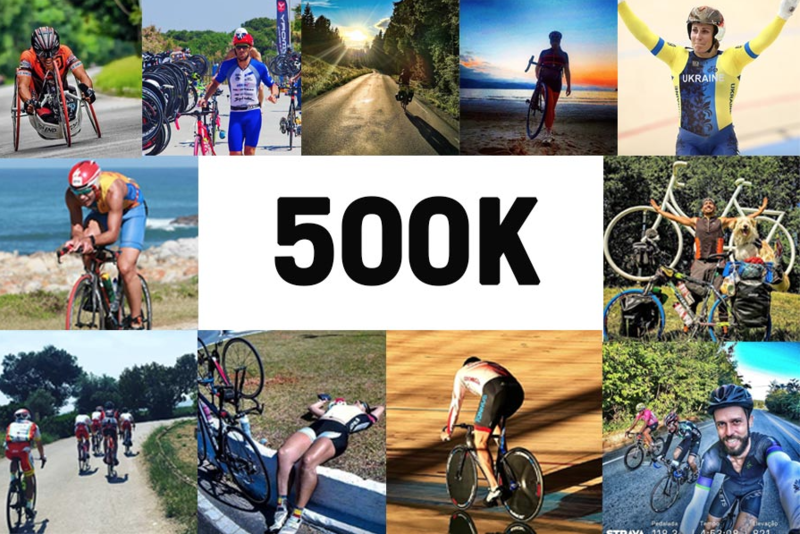 It’s no secret the airless market has started to boom and there are now over half a million people riding on Tannus airless tyres. Tannus have a Cycle Show exclusive “buy-one-get-one-free” offer on a huge range of airless tyres. You can visit them at stand J41 or alternatively at tannus.co.uk.